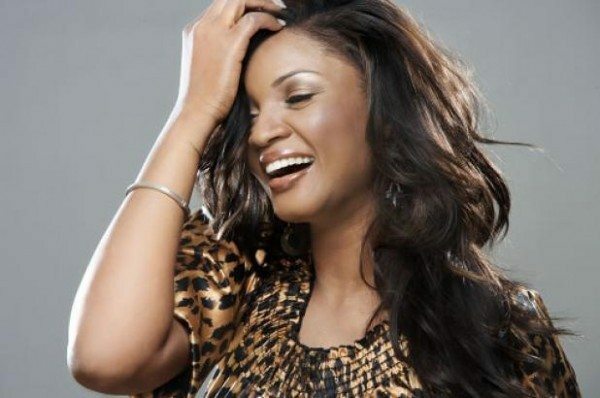 The list below outlines the best 10 Nollywood actresses of all times. Some have featured in more than 100 movies, hence, have made their faces so popular while some others are on the list because of their natural acting skills rather than reading and obviously acting out written manuscripts. 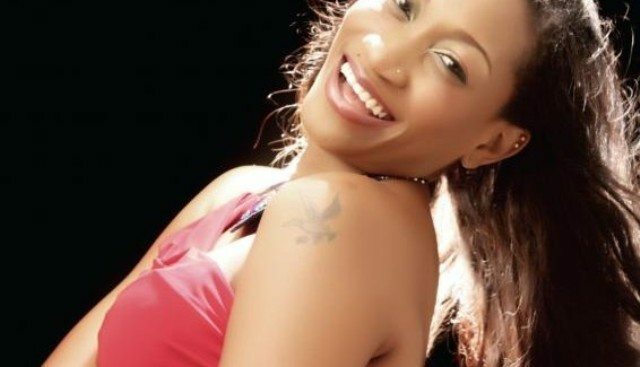 Oge Okoye, born in London and a graduate of Theatre Arts from Nnamdi Azikiwe University, Awka, she has featured in more than 60 movies since her acting career started in 2001 and some of her recent movies include: Marry Me, The Girl and Blackberry Babes. Another top Nollywood actress you don’t want to miss her movies. Tonto Dikeh is from Ikwere; Rivers State Nigeria. Born on the 9th of June, 1985, she graduated from Rivers State University of Science and Technology where she went to study Petrochemical Engineering. 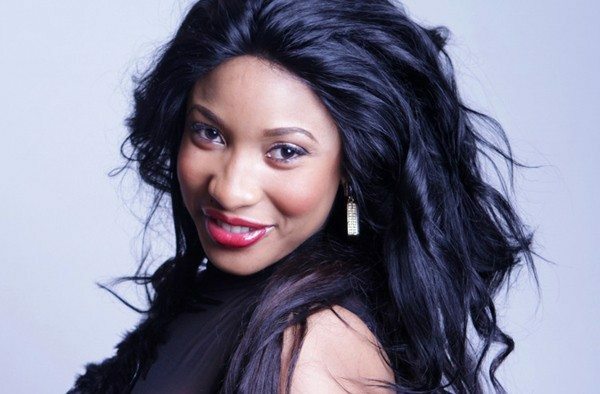 Tonto Dikeh was exposed to acting and joined Nollywood movie industry after she finished as the first runner-up for the reality TV programme: The next Movie Star. Uche Jombo was born in Abiriba, Abia State, Nigeria. 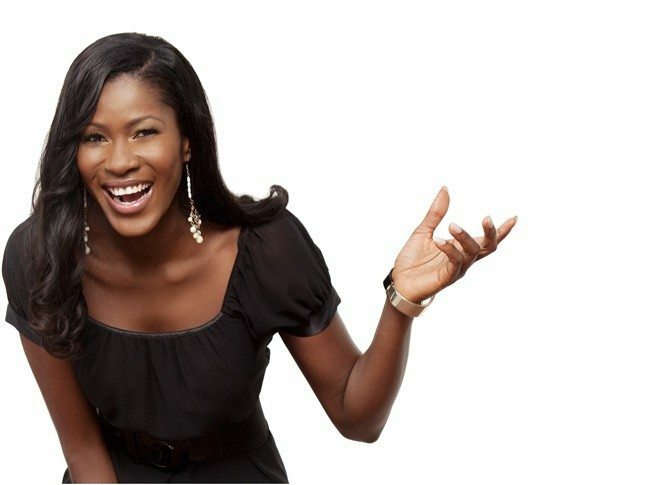 Seems like most Nollywood actresses were technologically inclined before they had a change of career, Uche is a graduate of Mathematics and Statistics from the University of Calabar, and Computer Programming from the Federal University of Technology Minna. 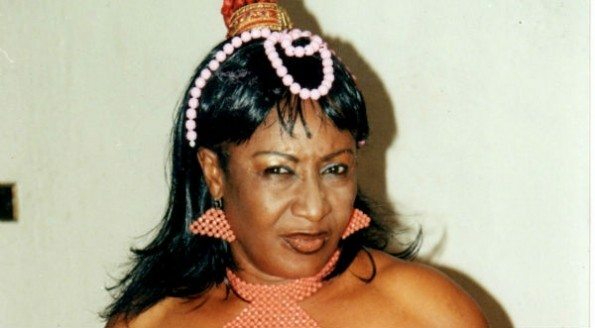 She then ventured into the Nollywood in 1999; starring in the movie: Visa to hell. 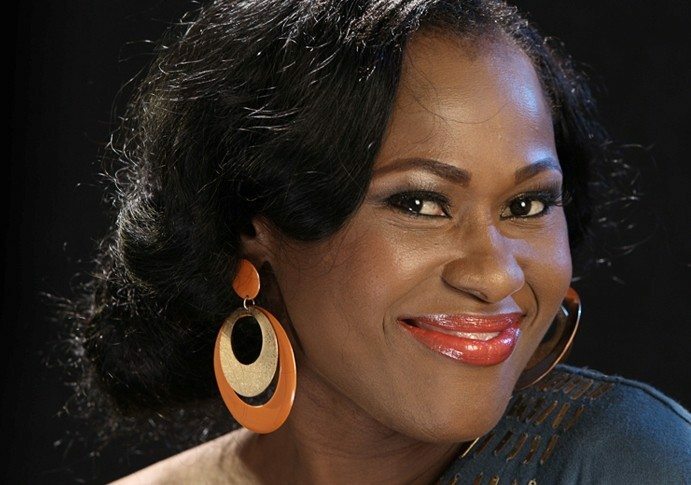 Jombo has featured in more than 60 movies. She is also a screenwriter and has written and co-written several other interesting movies which include: Games Men Play, The Celebrity, Girls in the Hood & A Time to Love. She has produced other Nollywood movies such as Nollywood Hustlers, Holding Hope and her latest work: Damage which deals with the issue of domestic violence in homes. This Glo Ambassador could be more described as an all-rounder. Stephanie is a Nigerian-born actress, singer and model. The pretty model joined Nollywood and started acting in 1997 when she was featured in Compromise II and Waterloo. A year later, she was accepted into the English and Literary Studies Program at the University of Calabar where she graduated with her degree. She finished second place in the 2002 “Most Beautiful Girl in Nigeria” (MBGN) beauty Pageant. One of her very successful movies was Emotional Crack. She was nominated for eight awards of which she won 2: Best Actress- English and Reel Awards Best Actress of the Year 2003. Stephanie has also starred in quite a few films including Private Sin. Final Solution, Pretender and Adora. She has a blog where she shares her personal experiences. 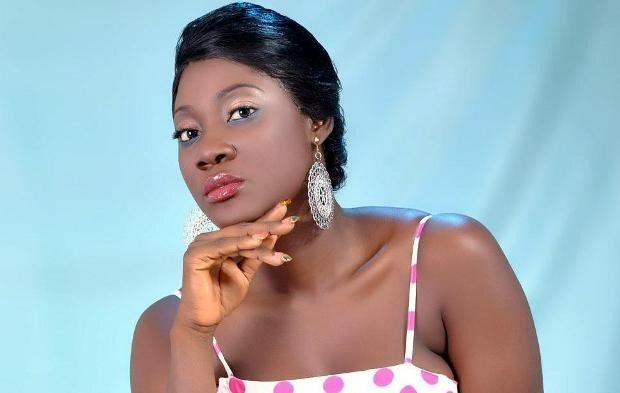 Mercy Johnson, an indigene of Okene in Kogi State is a popular Nigerian actress known for her natural and bold acting. She ventured into acting after failing her JAMB exam and made her acting debut in the movie, The Maid, playing the role of a possessed house help. Her performance in the movie shot her into the limelight. 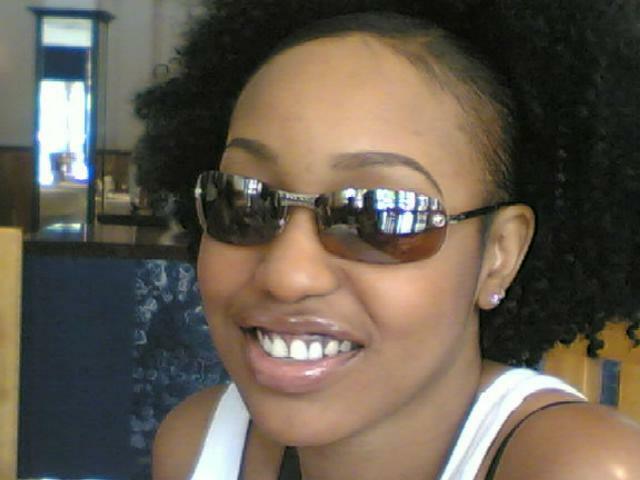 She has featured in other popular Nigerian movies ever since. Her acting prowess has led her to star in more than 100 movies and has won her the African Film Award for best-supporting actress in 2009. Patience Ozokwor; popularly known as mama G is a personality in the Nigerian movie industry that you may never forget. She is a highly talented actress that sets the pace in Nollywood acting. Patience hails from Enugu Ngwo and was usually given acting roles as part of her school work each term. However, to show that skills and talent have nothing to do with youthfulness, she was influenced by Chika Okpala, popularly known as Zebrudaya to join Nollywood where she has made her mark. Patience Ozokwor has featured in more than 200 home videos. She was named the Best Actress in the African Collaboration category at the just concluded Ghana Movie Awards. Ini Edo who is from Calabar and a Theater Arts graduate of the University of Calabar is a household name in Nigerian movies. She began her film career in the year 2000 and has featured in more than 50 movies since that time.